Research Professor at IVIA. Head of the National Reference Laboratory for bacterial plant pathogens and Head of Bacteriology Department at Plant Protection and Biotechnology Center. 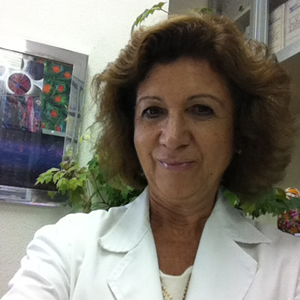 Her research is focused on bacterial diseases of potato, pome and stone fruits, citrus and grapevine, in the fields of aetiology, population genetics, pathogenicity determinants, development of advanced diagnostic tools for bacterial diseases and biological control. Her scientific production is over 248 scientific and extension articles and book chapters (126 ISI publications, H index 23).